Life isn’t all diamonds and Rosé… but it should be. At least, that’s how Lisa Vanderpump and I feel. 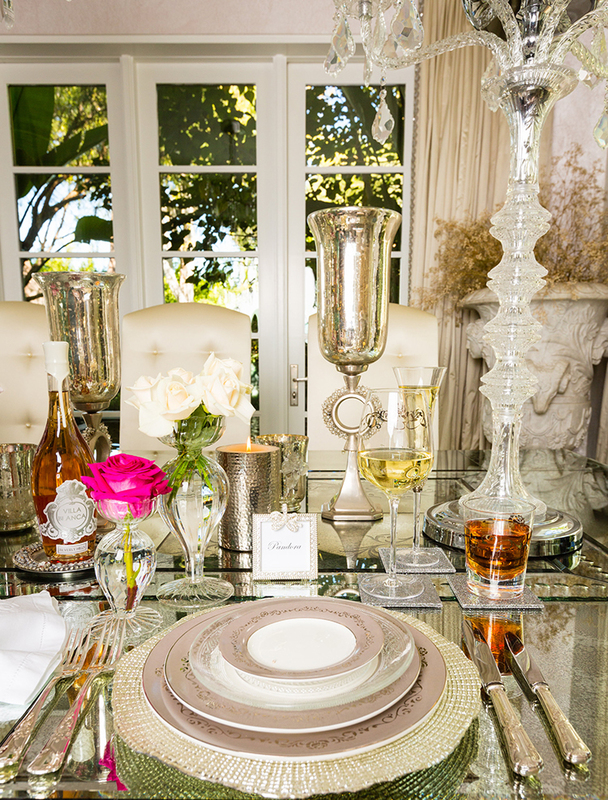 Lisa’s resume isn’t limited to restauranteur and RHOBH unprecedented-slap recipient; she’s also a lovely interior decorator, as demonstrated by SUR, Pump and Villa Blanca. I have a major girl-crush on Lisa, so when I found out she had a housewares line, I got giddier than Giggy in a new pair of bedazzled suspenders. I fell in love with the entire line, but a few distinct pieces really bewitched me: the Bristol candles (pictured right), with hammered aluminum, really had an elegant look.